Not only the spread of mobile devices, like smartphones or the so-called phablets, have increased recently but, as a consequence, voice searches with iPhone’s Siri. Contrary to the “OK Google” Search, Siri doesn’t show Google results. Apples voice search utilizes information of smaller search engines and Bing. So it necessary that websites aren’t only optimized for Google but for all other search engines as well. There are several services which help optimizing the voice search for iPhones. In some cases, the entries are made by the service providers themselves. But that way there’s a lack of quality and thus it is not sufficient just to subscribe to these little search engines once. As with SEO, it is crucial to monitor, optimize and update the business data, otherwise you loose rankings and visibility or even worse – never get found by users. We would be pleased to give you a hand and prepare your business for the future of SEO. 2016 is the year of artificial intelligence regarding search engines, more than ever before. 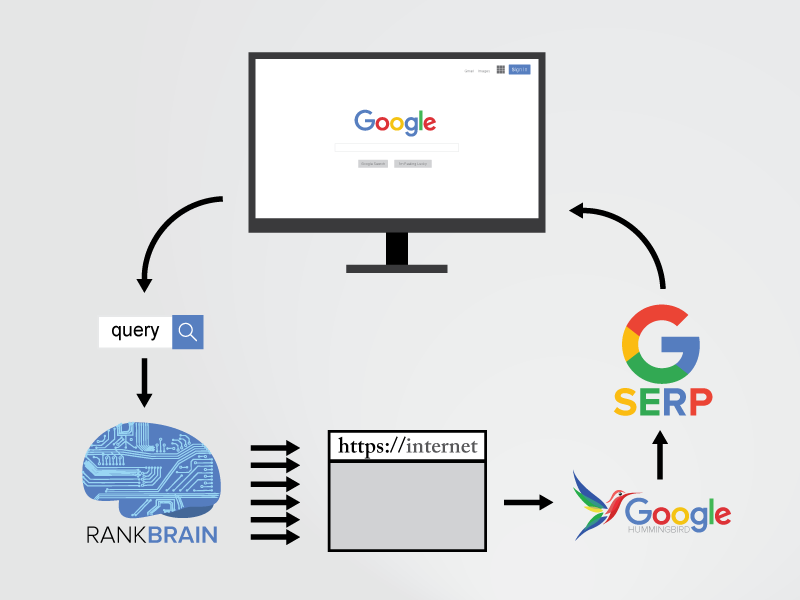 The so called RankBrain enables search engines to know in advance what’s important in the moment that matters – even before the users themselves know what they’re up to. 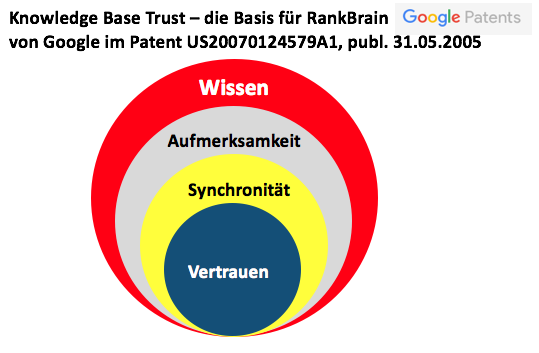 As an addition to the Hummingbird Update, the search engine number one in Germany is able to record those webpages, which deliver verified knowledge to Google. The advantage is obvious: the users get the information they need, (probably) before they were even asking for it. The advantage is obvious: the users get the information they need, (probably) before they were even asking for it. “The future of successful Google Rankings is based on websites with keyword-relevant, semantic Hummingbird content, enriched through high-quality information, backlinks and well-balanced linkjuice on every channel possible.”, says Joerg Stark, Owner of Online Digital X Agency, due to the changes in the field of Search Engine Optimization. In the SEO Audit OffPage section, your backlink structure is explained in detail. We find links that may harm your website, as well as backlinks that are very useful for your website. In the area of search engine optimization, the 360 degree video has developed into a guarantee of success in just a few months. According to Google, 360-degree videos have significantly higher view-through rates (VTRs). This means that 360-degree videos are watched to the end much more often than conventional clips. Higher click rates than videos with comparable content can be achieved anyway. The website integration of the videos no longer presents any problems, which in turn has a significant effect on the length of stay of the website visitors and thus ensures better SEO and KPI values. The video game industry will push 360 degree technology even further and make it an indispensable part of the media landscape and viewing habits. For online marketing, 360-degree videos can not only improve SEO, KPI and VTR values, they are also shared more frequently via the social media and thus spread faster. The advantages of 360 degree videos are obvious and excellent results can be achieved with little effort. Spectators is kept on page by interaction video is shared more often because interesting. Spectators are involved and become part of the experience or participate in shaping it themselves. 360 becomes unique through different perspectives and stimulates the desire to relive the content. 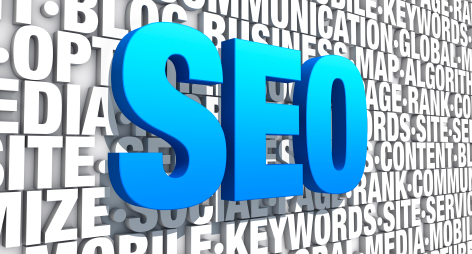 A very long time, it was the common focus of SEO to optimize keywords for top positions. This was supposed to bring users and traffic on your website. The results contributed to the image of the website owners and were a good reward for the SEO service provider. The search as well as the SERPs have been changing extremely the previous months. It is not enough to obtain good keyword rankings, search has become highly personalized and thus it depends on the individual interests which websites are shown to the user in a particular sequence. If somebody, who apparently is keen on old-timers, is searching for “Mustang”, the top positions for this person will mainly contain results with old Ford Mustangs. Somebody who has a thing for horses, will probably be shown search results of Mustang horses. That means the keyword rankings are still important but in the end the keyword spreading counts – that is the visibility of all keywords allocated over the first three pages, which contribute to the visibility of the overall website. That means the cumulated visibility wins! SEO – Search Engine Optimization – is a part of Online Marketing which can lead to the best results through unique methods. We have both, the knowledge and 10 years of experience to place your website ideally in the search engine index. We focus on natural and topic-oriented Linkmarketing. Blog-articles are edited from a journalistic view, every article is unique and has added value for the readers. For all other systems, we offer an in-depth analysis, which enables us to estimate the potential and draw up an individual proposal for you! For all other Content Management Systems, we offer a detailed analysis and prepare an individual proposal for you! Use clean URLs, e.g. myshop.com/car-equipment-floor-mats. Provide an optimal linking of your menu items. Keywords are important, watch out to choose the right ones! Keywords are important, but especially the amount is essential. Please avoid spam! We have the knowledge as well as the experience, to place your website optimally in the search engine index. Initially you’ll get an in-depth analysis of your website for free. Thereby you know what’s your current status and what’s still possible in the future. Panda & Pinguin – the Google likes animals. Got the blue letter by Google? Your backlinks got a penalty and you don’t know what to do? Then you’re right with us! We help you set up a reconsideration request and clean your backlink portfolio. Call us for a short pre-analysis, of course, free of charge, easy to:0049-69-175361190.